transportation between all world seaports, booking of space on board liner vessels etc. 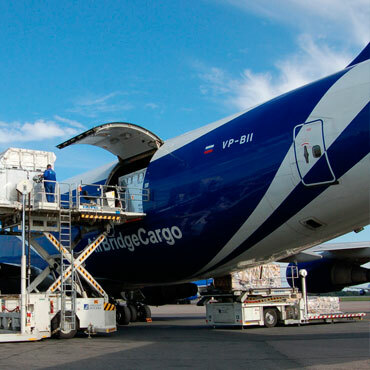 We arrange air transport within the Russian territory and abroad. 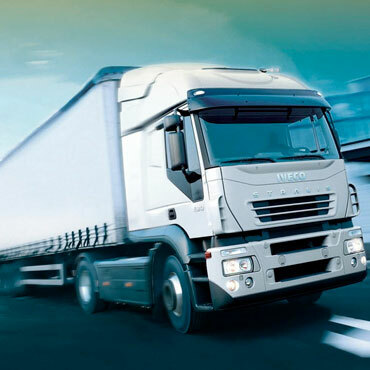 Road transport from Europe to Kazakhstan is one of our company’s priority aspects. 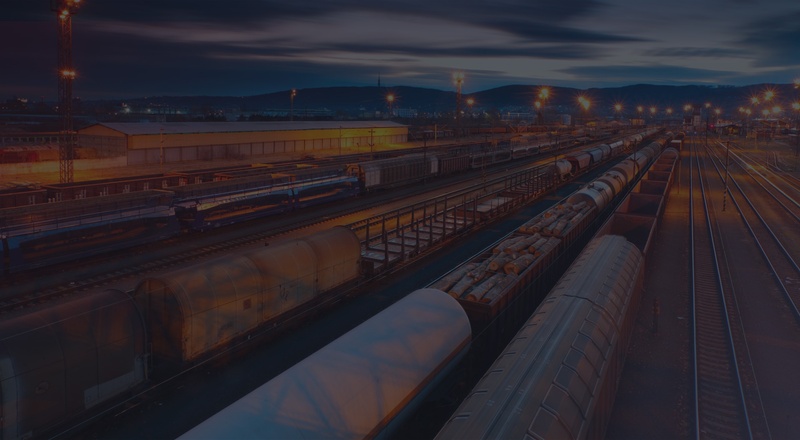 Arrangement of export and import by rail, including freight forwarding services. 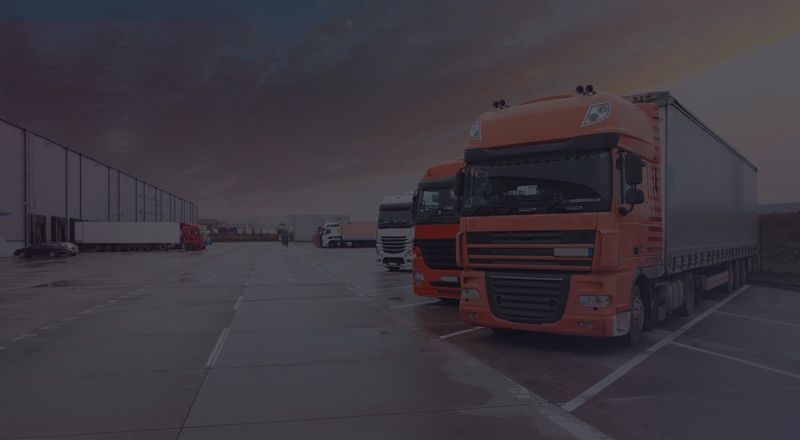 LLC Foreign Trade Freight Forwarding Company is a team of topnotch professionals with considerable hands-on expertise in the field of freight-forwarding services. With our headquarters in Moscow we have an extensive network of partners and agents throughout the CIS territory and all over the world. Our company provides goods transport by all modes as well as provides chartering of sea and river vessels. 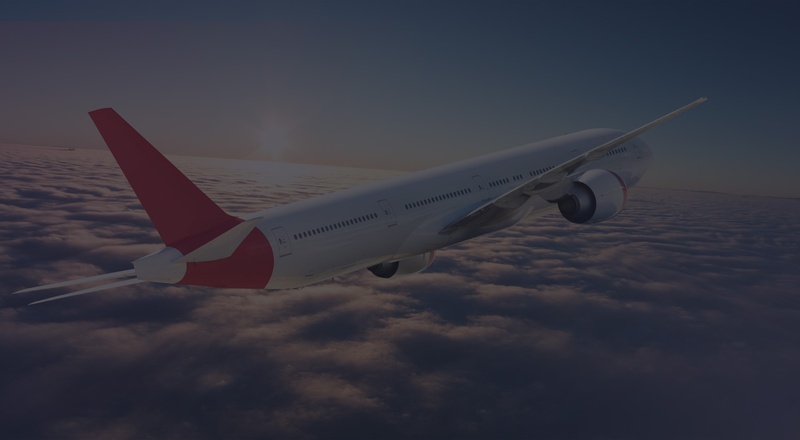 We also provide foreign trade activity and we are professional at representing our customer’s interests and needs to foreign suppliers in the course of equipment purchase, contracting with foreign companies, customs clearance, solving legal and administrative issues arising from contracts. 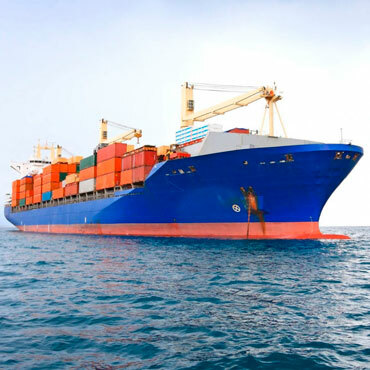 We provide goods transport by all modes as well as provide chartering of sea and river vessels. We will conclude a sales contract with your supplier, will manage goods production and dispatch, payment procedure, logistics and customs. 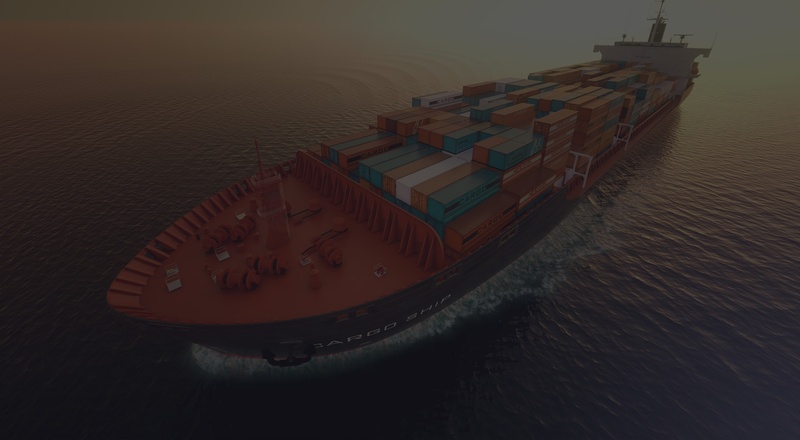 We provide nonstandard transportation of outsized and heavy cargoes which is a daunting technical challenge by itself. WNTK © 2019. All rights reserved.